A week-long competition, that takes place across five daily episodes, in which the owners of four B&Bs try to convince their competitors that their guest house offers the best value for money. In the first four episodes of the week, the owners of one B&B hosts the owners of the three competing guest houses. In the final episode, at the end of the week, the four owners reveal how much they are prepared to pay for their visits. Four in a Bed is full of humour, beautiful scenery, intense competition and big, bold characters. 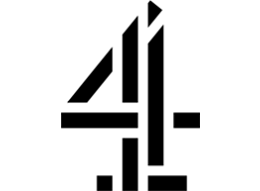 It has been consistently successful on Channel 4 since it began in 2010 and the format is an established hit in France and Germany.